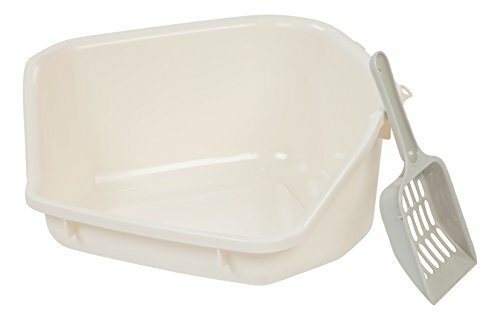 Please measure the size before you purchased it. 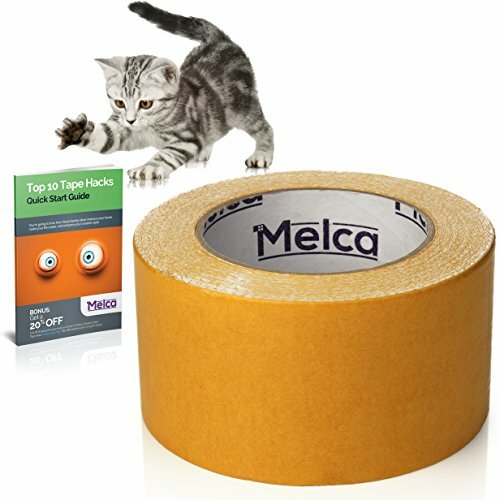 Protects against scratches and scrapes. 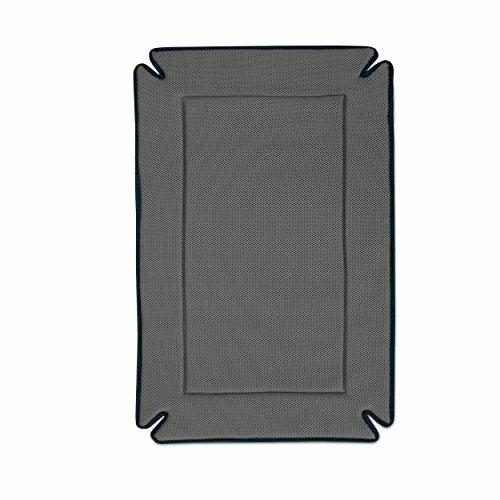 the back of your seat. 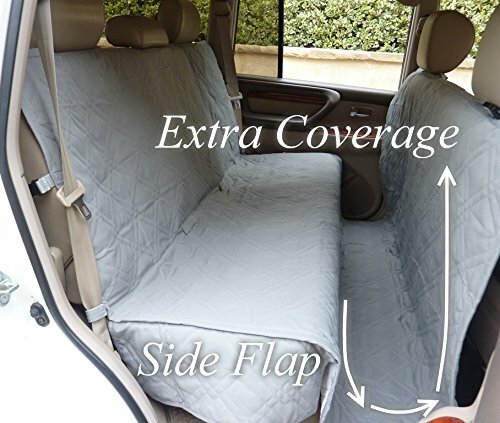 Fold it in half for single seat and lay flat to fit SUV/Truck. ✅ MORE COMFORT. BETTER LOOKING. 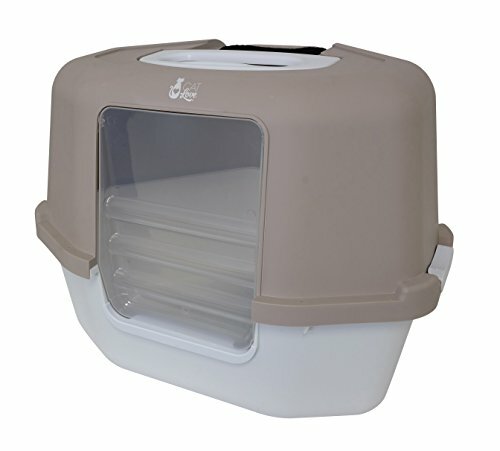 BETTER MATERIAL: If you are looking for a sleeping solution for your pet, we’ve got you covered. 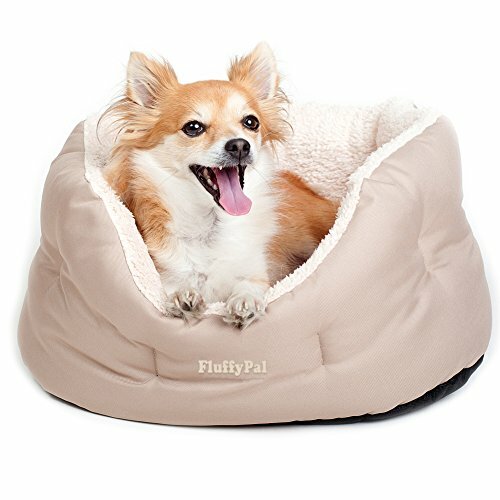 FluffyPal offers any size from small to large dog beds for every customer’s needs. 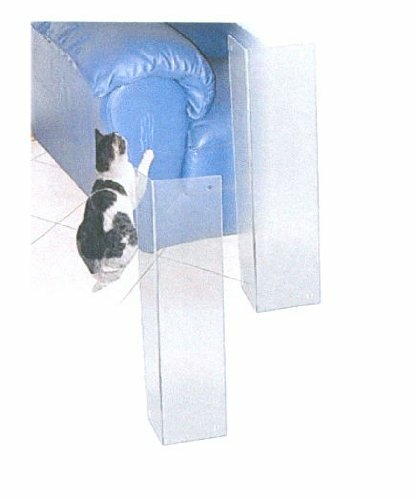 ✅ HIGH QUALITY & ECOLOGICAL: Large Cat and Dog beds from this series are made of high quality polyester fabric and ecological leather. 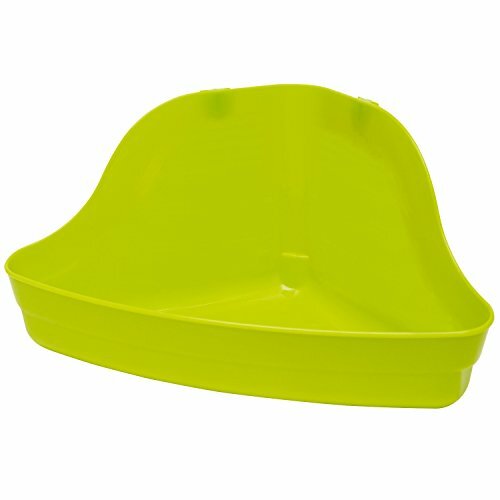 Sponge used provides good insulation from the floor and is very comfortable. 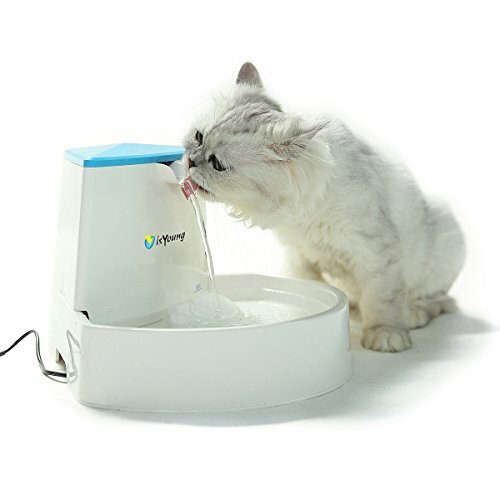 Your pet will love it! 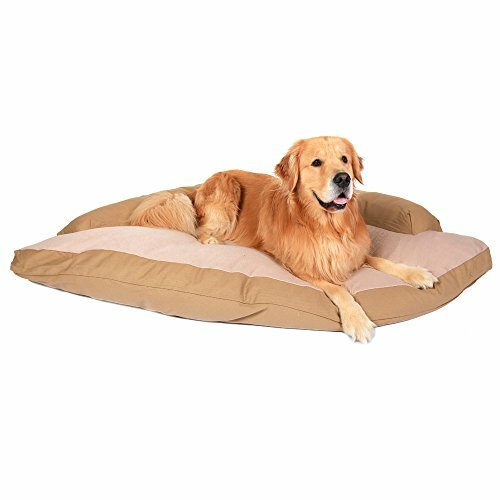 ✅ EFFORTLESS CLEANING & UNIQUE SYSTEM: This large dog bed is washable at 40OC! 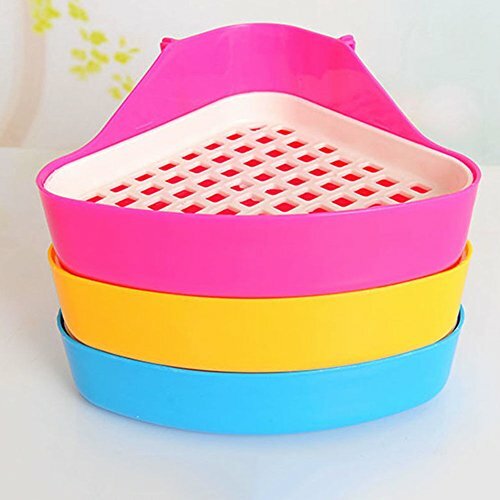 The material used is hypoallergenic, soft and retains its elasticity and original form even after frequent washing. 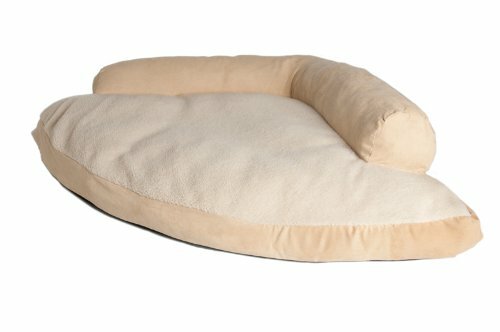 This pet bed is composed of a nice fluffy fabric and smooth material, which makes these products very cosy for your beloved pet. 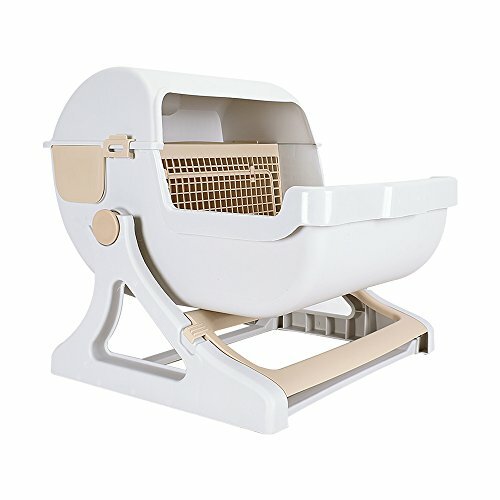 It will fit almost every place in your home and will add some cosiness to each room. 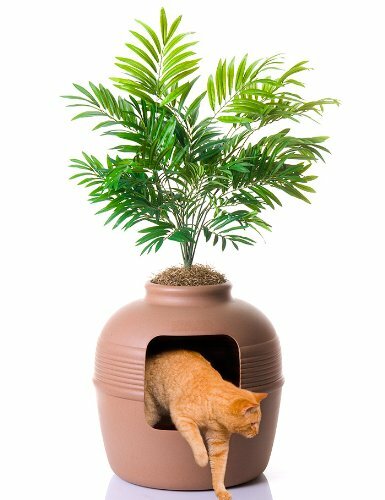 Large-capacity cat litter box looks like a real clay pot. 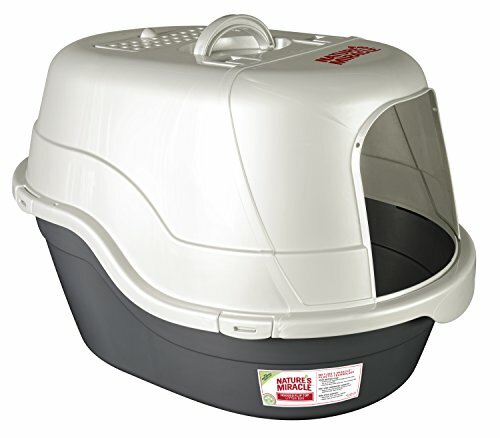 The plants and the parts are nested between the top and bottom section of the litter box. 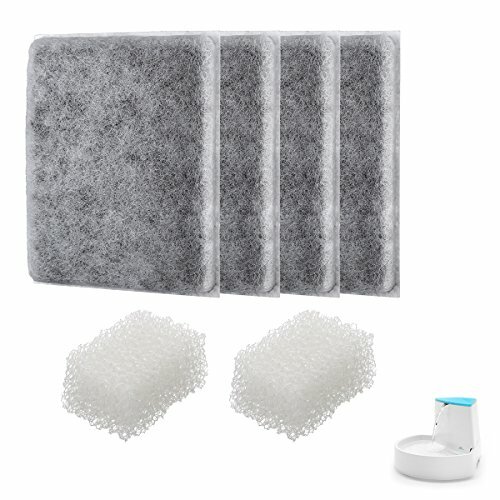 Pack of 4 premium activated carbon filters, size:5.1inch*0.4. 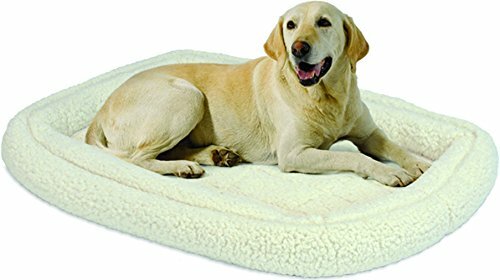 ORTHOPEDIC MEMORY FOAM COMFORT – Give your large dog ultimate comfort with this spacious dog bed measuring 36″ x 28″ x 4″ thick, designed to provide ultimate comfort and top quality support. 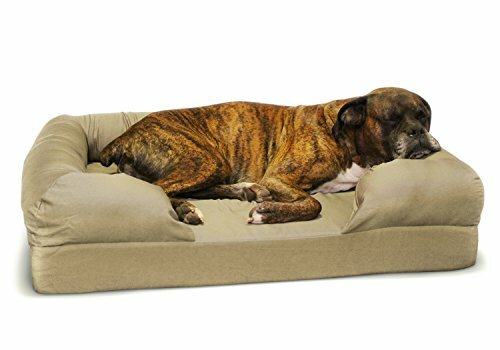 LARGE DOG BED – Your large dog deserves firm support and comfort. 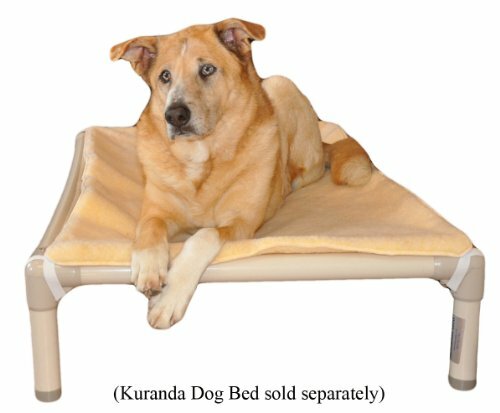 With older dogs, it is even more important to provide firm padding that protects elbows, hips, and other joints so they can rest in comfort. 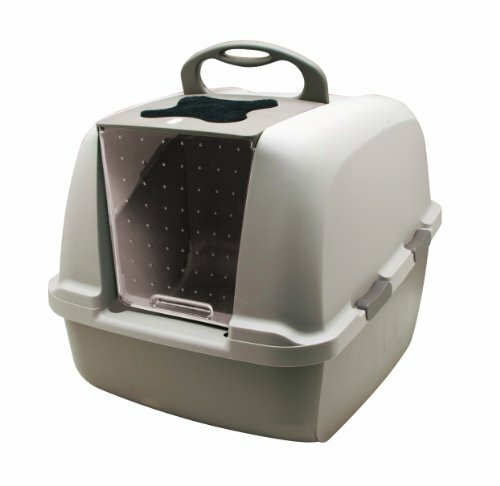 BONUS EXTRA WASHABLE COVER – Pet bed comes with TWO machine washable covers, so your dog’s bed will always be fresh. 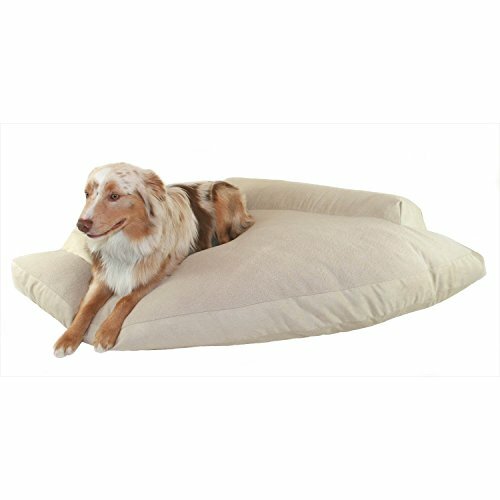 Zippered covers fit snugly, providing a smooth comfortable bed for your pet. 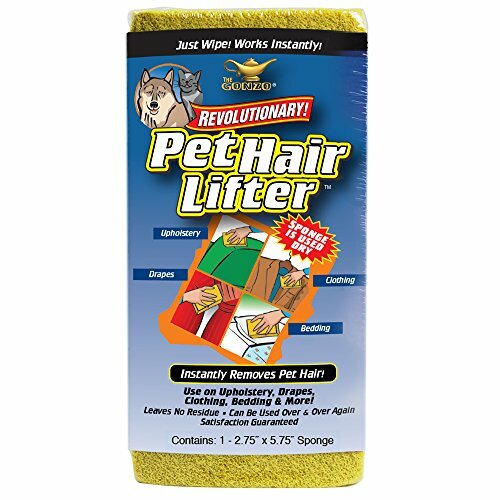 Cotton / polyester fabric lets you easily wipe off dirt or hair, or simply throw into the washing machine and use the second cover so your pet always has a clean bed. 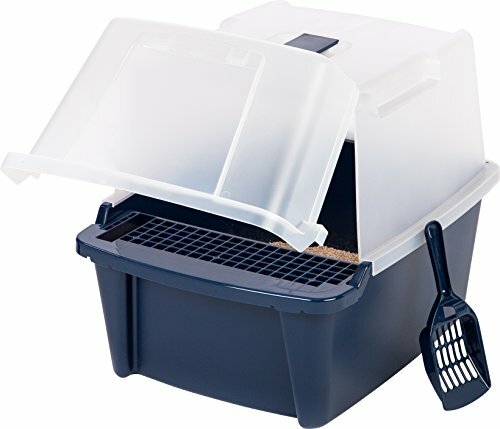 The new semi-automatic cat toilet design, active cat litter separation grid, drawer-style cleaning box, all of these features will create a convenient and efficient shovel-less feces experience for you, and say goodbye to the traditional way! 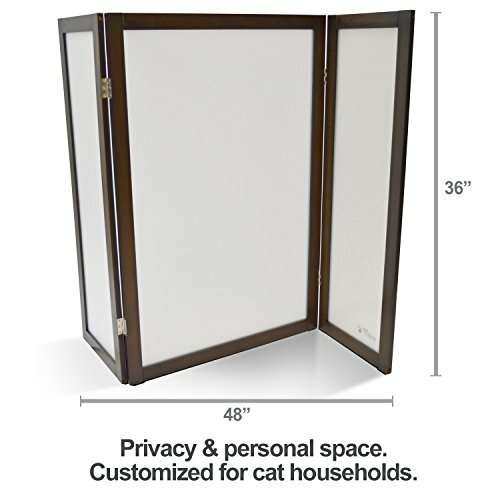 At 19.68 * 19.68 * 18.1 inch, its large size can easily accommodate an 18 pound adult cat, the cat can easily jump into the appropriate height. 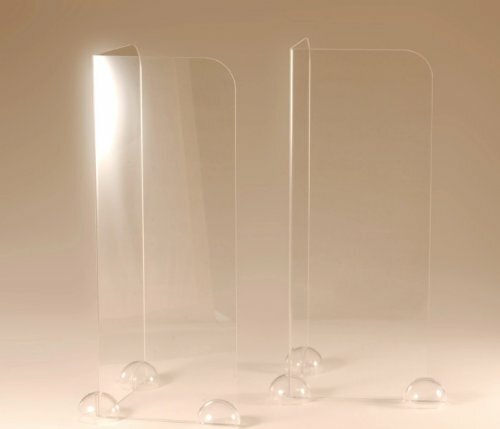 The whole product uses new environmentally friendly resin PP material, safe non-toxic, no smell, also with excellent resistance to moisture, acid and alkali corrosion, anti-solubility. 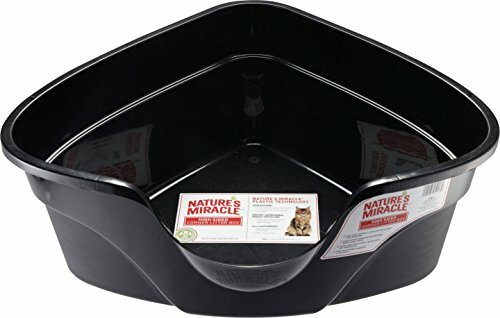 Cat scratching deterrent keeps paws off – pet training win! 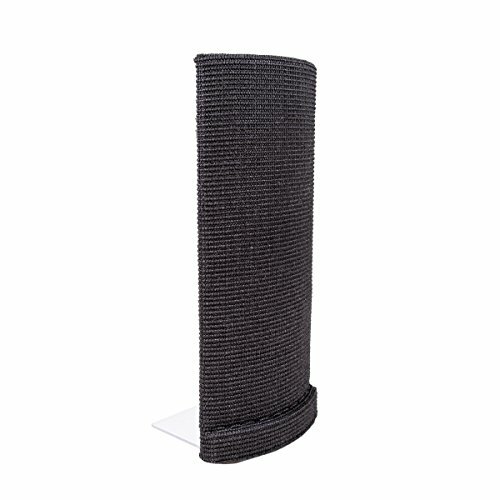 Hold rugs in place, hang posters / your kid’s latest art work, or any other hanging, seaming, repairing, or temporary mounting task. 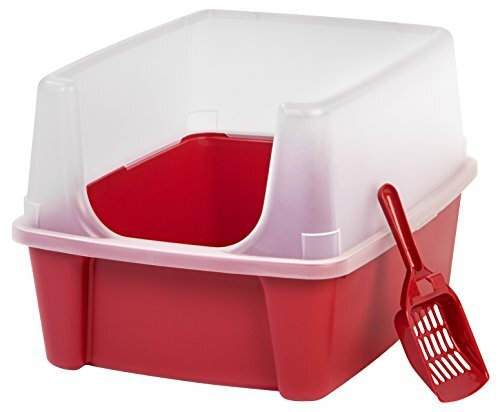 Won’t damage furniture, counters, or other surfaces. 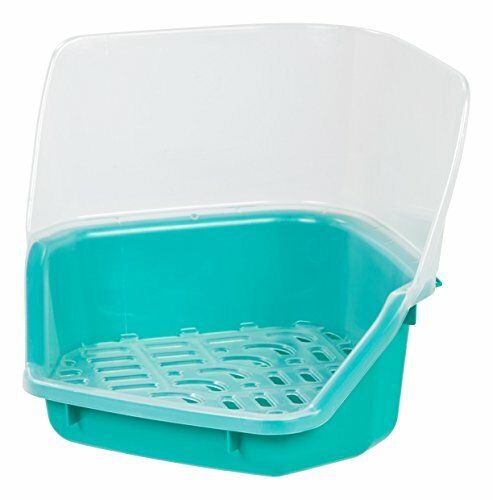 Leaves no residue when removed.